There’s a lot of talk about moving computing systems to the cloud, but what does this mean? Moving components of your business to the cloud can result in large changes to processes and procedures in the way you operate. This can be good, or it can introduce risks and a lack of flexibility that you hadn’t thought about. We’ve been increasingly busy moving IT systems to the cloud, with the objective of creating a more flexible, economic and robust IT environment. 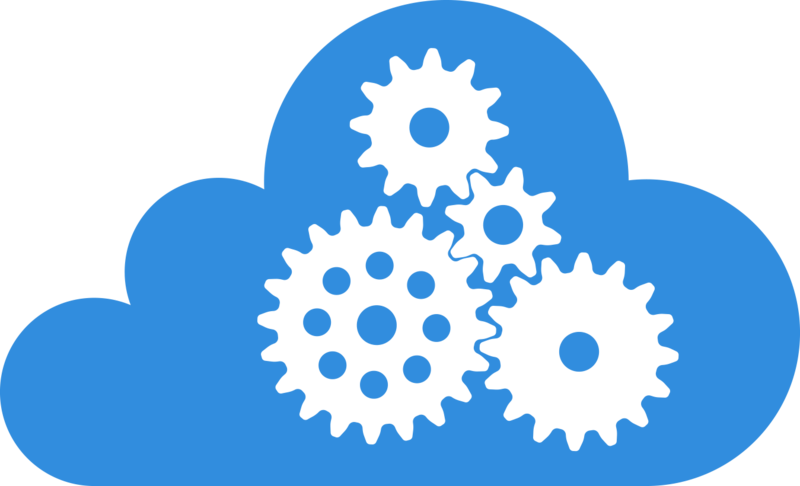 We can not only help you transition to the one of the many existing ‘public’ cloud based applications, but also create a unique cloud based application for your business, tailored to suit the way you work. These are some of the more popular apps to move to the cloud. What happens if the Cloud service provider goes bust or gets hacked? Can I backup all my cloud based information locally? What other applications can integrate with the service? Can I create my own applications to integrate with the service (API)? What security and reporting is in place, both external and internal? How will moving to the cloud impact on my customers? Will I save money by moving to the cloud in the long run? What will be my exit strategy if I want to move away from the cloud? 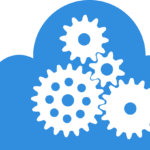 Please feel free to call us anytime and ask us questions about moving to the cloud and the options available. Pretty Clever Consulting has been operating since 1996. Based out of Castle Hill, we are centrally located to service the entire greater Sydney region. Our services include Computer Support, network support, web development and hosting and Office 365 migrations. Our client base is varied but consists mainly of small to medium sized business that require a professional and responsive service. Our team is made up of 3 highly skilled technical staff and 1 highly efficient administrator.